The traditional way...but also in person. 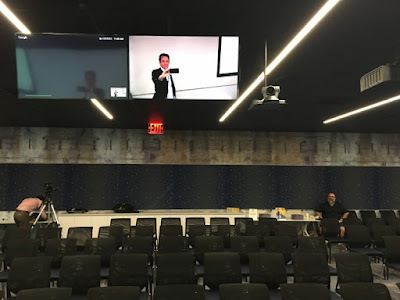 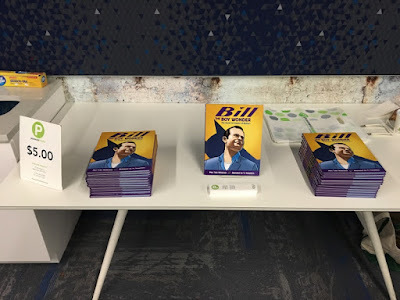 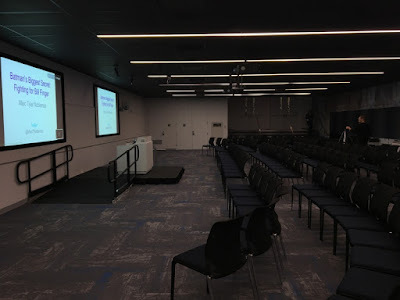 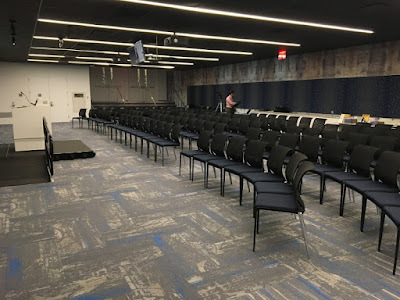 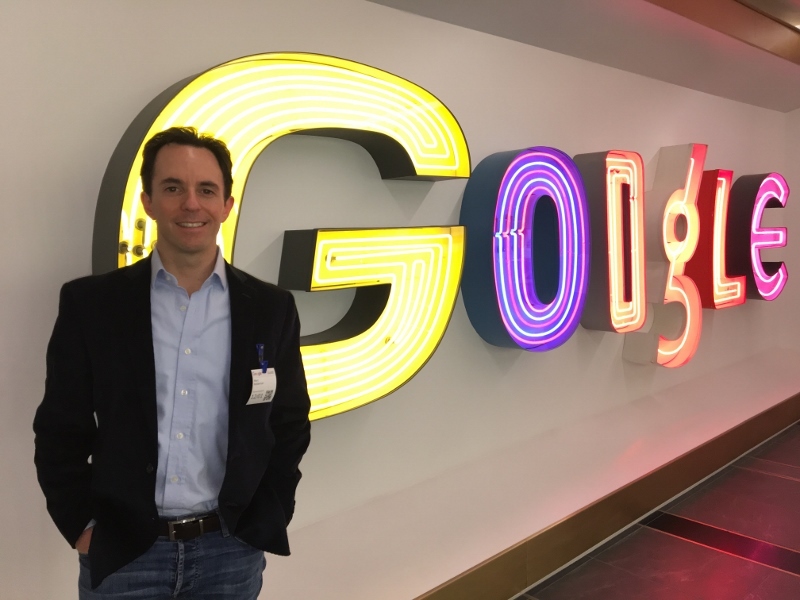 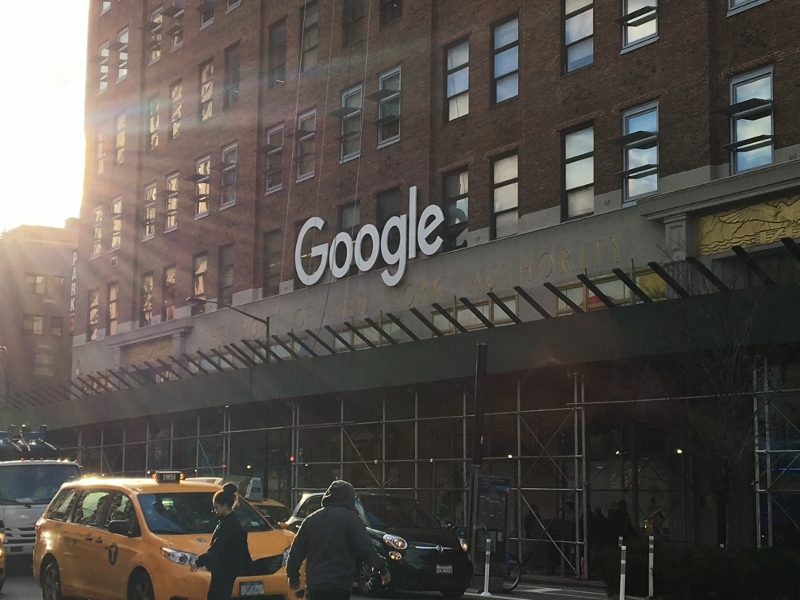 I had the honor of being invited to speak there as part of their Talks at Google program, which has hosted everyone from Hillary Clinton to Lady Gaga. Thank you to the kind crew who hosted me (and one of my editors, Nancy Paulsen, who made time to attend). 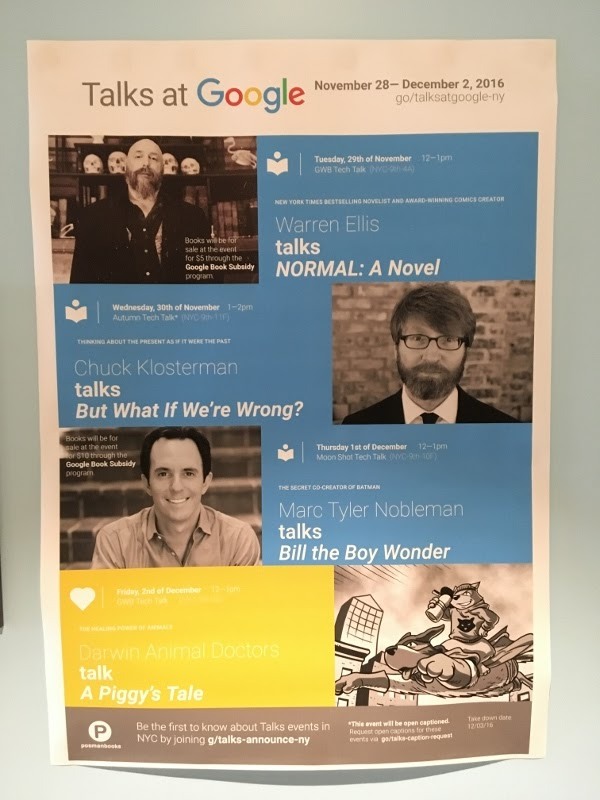 Did you get to meet Warren Ellis there?